Whether your home needs a quick refresh or a complete refurbishment, our home improvement collection will add a stylish new dimension to your home. From power tools and wallpaper to paint and DIY products, we supply all the biggest brands at fantastic prices. 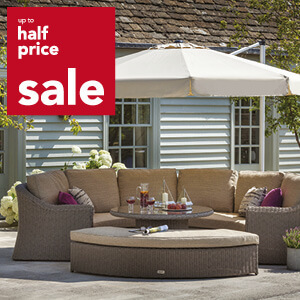 Shop online and save up to half price in the Leekes price sale.